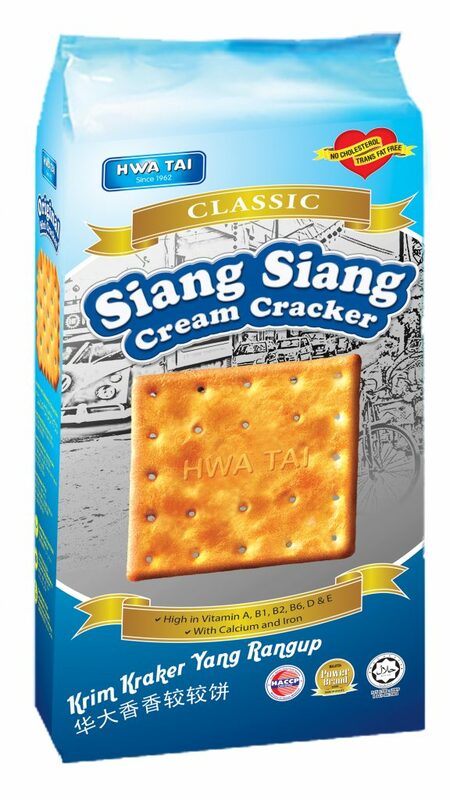 Hwa Tai Industries Berhad is one of the premier and longest established biscuit manufacturers in Malaysia. Established in 1962 and listed on the Stock Exchange Malaysia in 1992. Since then, this fast expanding company has grown to be one of the largest players in the biscuits industry in the country and produce a fine, wide range of superior quality biscuits. It has been successfully marketed domestically and internationally through Hwa Tai’s own vast and comprehensive distribution network. 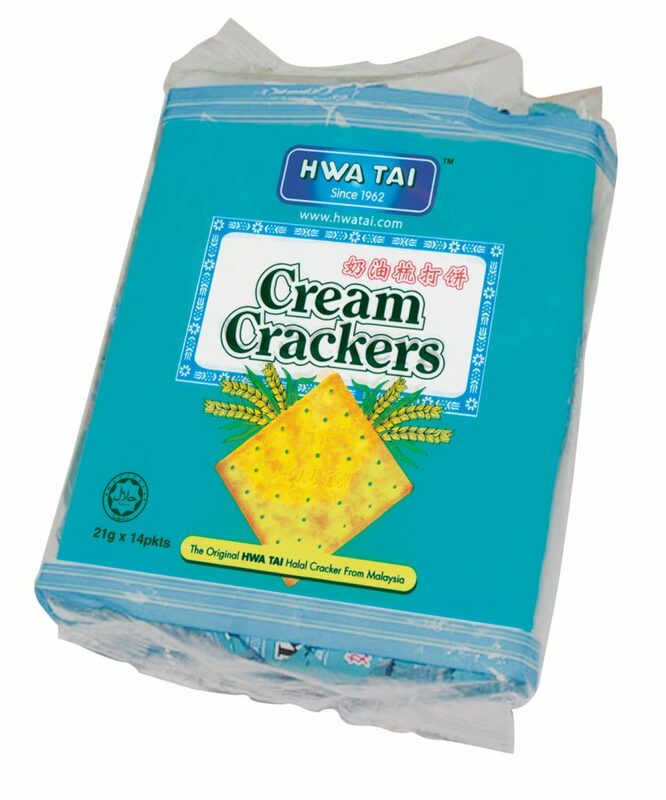 Our biscuits are marketed under the brand name or trademark of “HWA TAI” and “LUXURY”. 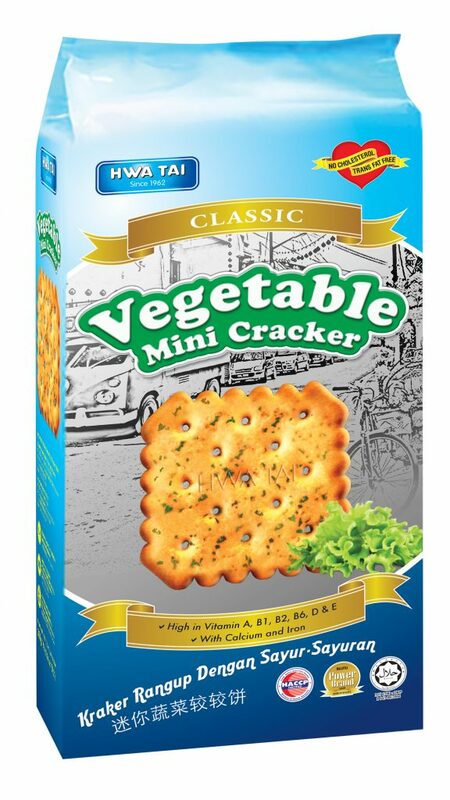 Hwa Tai’s dedication to quality is further reinforced by using the most advanced state-of-the art machinery and processing techniques to produce premium biscuits with distinct flavors and tastes. Hwa Tai has developed an internationally recognized Quality Management System based upon MS ISO 9001:2000 to ensure that our products conform to international standards.